Considered to be one of the best super lightweights in recent history, Kostya Tszyu (31-2-0) rarely makes himself available to comment on, or be interviewed for anything boxing related. But when he does pick up the microphone, it is not difficult to remember him as being one of the more outspoken, smart, and most importantly honest people in boxing. In a recent interview, Tszyu discussed and offered his thoughts on the Sergey Kovalev vs. Andre Ward bout that took place this past Saturday night in Las Vegas, NV. 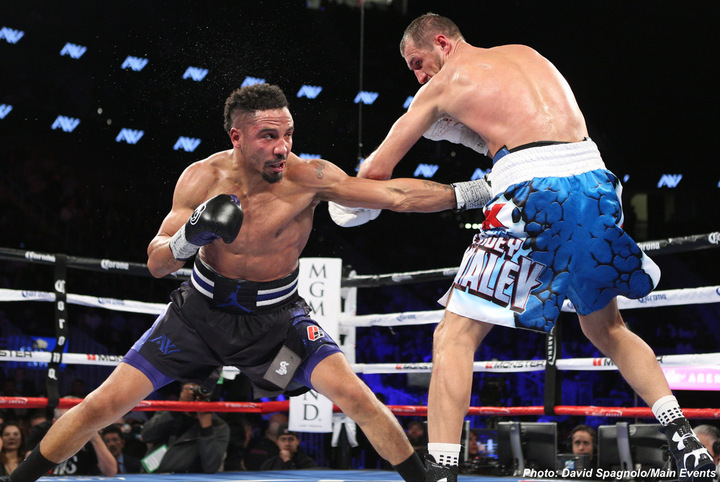 The fight turned out to be quite exciting, with Kovalev sending Ward to the canvas in the second round. As the fight went on, Ward recovered and was able to put up a smart and physical fight against the freight train that is Kovalev. At the end of the night, the judges gave the victory to Andre Ward with scores of 114-113 by all three judges. “To my regret, Kovalev lost the fight to Andre Ward. Sergey is a great guy, we are good friends. I really wanted him to win the four titles. I was always rooting for him, and really enjoyed watching him win his fights. But with the fight against Ward, something went wrong,” commented Tszyu. It seems as though Tszyu, despite being a good friend of Kovalev’s, is leaning towards the thought that maybe the judges have a point in their ruling, a statement so to say. If you are going to come and fight on someone else’s territory, you must put in more effort than usual if the fight is going to last all 12 rounds. “He needs to discover what went wrong in himself, and not look for errors in the judges’ scores. He will then realize those mistakes which were in his way of beating Ward. He will analyze them, change something in himself, and will leave no doubt in the minds of the American, the judges, and then critics, ” concluded Tszyu.